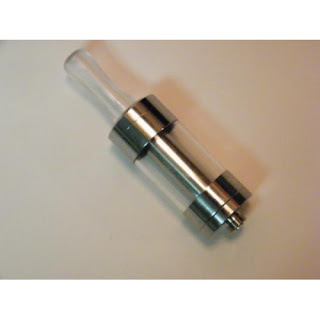 Here is a great deal on an Artemas DCT Tank. These have been around for a while and have been making an impact. These are one of the best mass produced tanks I can find. They have solid metal caps and a locking ring that holds the flanged cartomizer in place. These are usually $12.00+ – so im calling this a deal. These work with both Smoktech and Boge flanged XL cartomizers. Tank, Flanged Cartomizer, and drip tip included. Well Kanger makes ego style batteries.. did you know that? Well apparently they do. They also make a Evod starter kit too. Doing the math it seems this is a really good deal. The evod clearomizers will match the color of the batteries. Fattech is a Chinese company I pimp for one reason. They have China prices and ship quickly. Right now they are having a 100ml sale thats pretty incredible. ALL 100ml sized juices are just $14.99 with free world wide shipping. I made sure my Dekang was authentic before pimping this deal. It arrived to me within a week of order. I love DKTAB and fasttech is my new supplier. They also have 30ml bottles for just $5.99 (Search 30ml). Dekang is the best Chinese juice in my opinion. If you didnt already know Dekang is Boge. Here is a great deal on the Robust. This is a 14500 battery VV tube mod with the same style screen as the new lavatubes. These also check your ohms 😉 Usually these run for about $50.00. These are great for portability or for a 1st variable voltage mod. Vapers need storage! 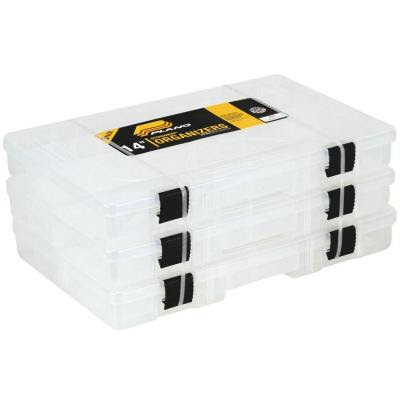 Here is a great deal on 14″ Plano containers. I have about 10 of these to store all my various vaping accessories, cartomizers, atomizers, batteries, etc. These run about $6-7.00 each – so this is a great deal! The Plano 3 Pack Stowaway Organizer is perfect for storing and organizing all of your small parts. From the kitchen to the garage, all of your small parts will be neatly organized. The item is constructed of durable, high impact polypropylene designed for long term storage and organization. Transparent color allows for easy view and identification of the parts inside. Item is made with pride in the USA. 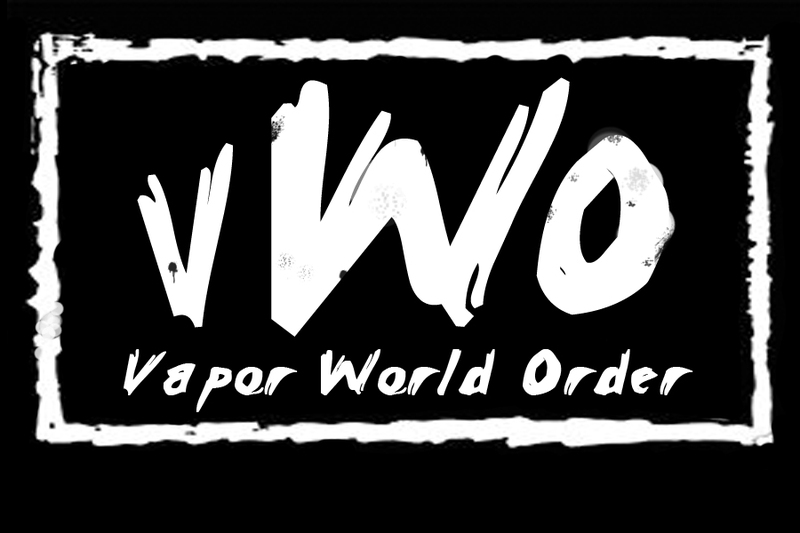 Tonight on Mod Envy VWO will be joining us on the show for an interview. They will be giving away really cool T-Shirts and Juice. We will also have giveaways from Sun-Vapers, LittleshopofVapor, VaporSkinz, ConstantVaper, and GloryVapes. Join us tonight @ 10pm – 12am EST on Novabroadcasting.org! Here is a fantastic deal on a 510 kit. 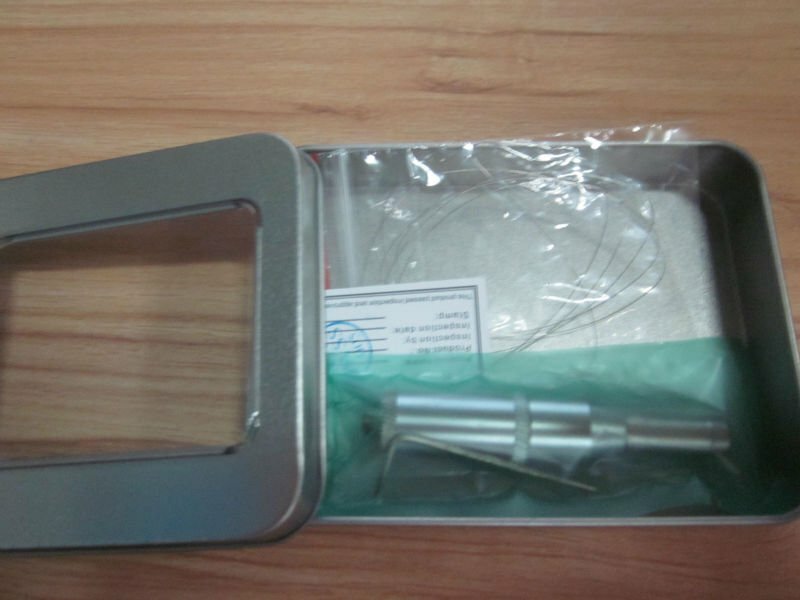 For price of a single disposable e-cig from a gas station – you can get this reusable kit. 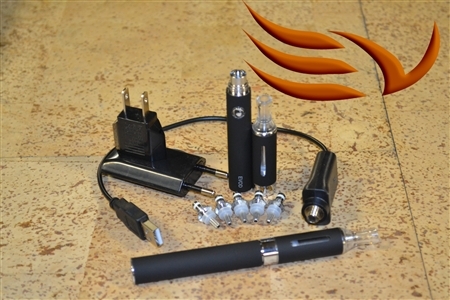 It comes with a rechargeable 510 battery, 6 cartomizers and a charger. These are great to PIF to smokers, prizes for meets, and or throw in your glove compartment for an emergency. I was checking these out the other day and thought they needed some attention. Mod holders are pretty expensive. 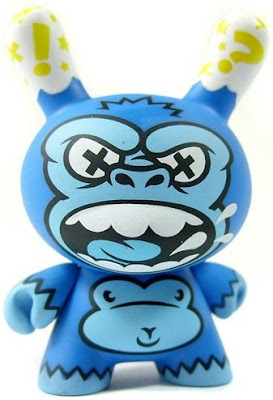 These are handmade AND reasonably priced. 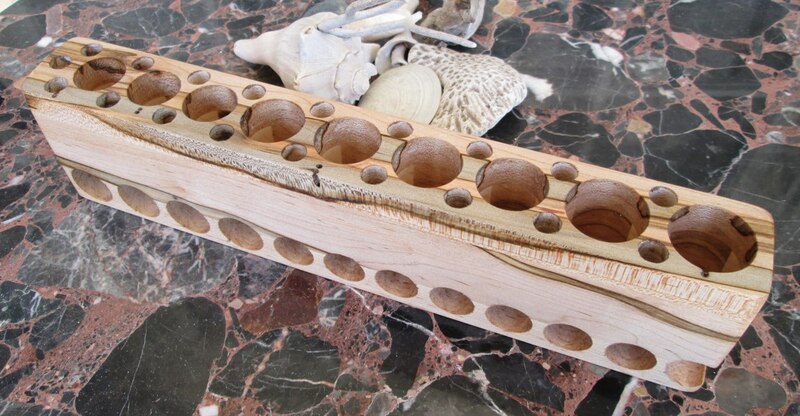 Holders made of basic hard wood will cost just $30-$40.00. Very reasonable for what your getting. There are a ton of different styles of wood, finishes and patterns. 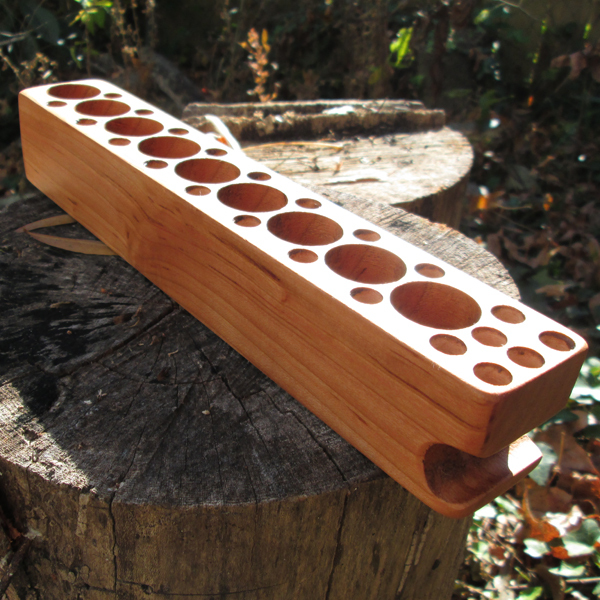 They also make some very interesting wooden box mods. Check these out.. 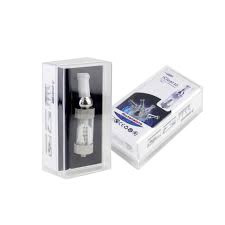 Here is a great deal on the Innokin iclear30. I have one and they are GREAT! If you enjoyed the iclear16’s you will love these. 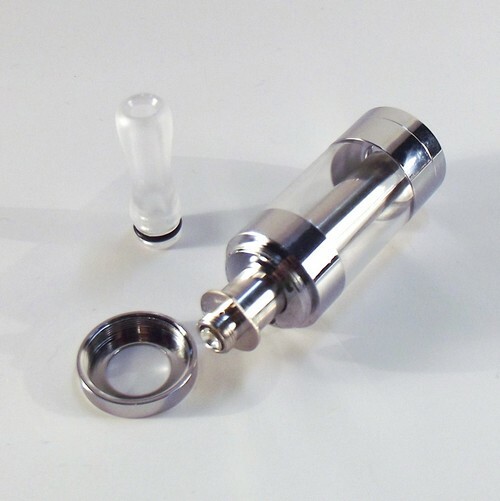 They are the 1st dual coil clearomizer tanks to hit the market. I paid $15.00 for my iclear30 – so this is a really good deal. These will not be shipping until the 15th, not too far away. TECH: 7 Function Digital Multimeter – $2.00 ??? Do I really need to say why this is a deal? This versatile 7 function multimeter provides precise measurements and tests for a variety of electronics. The multimeter tool conducts tests of AC/DC voltage, DC current, resistance, transistor, diode and battery. Features an easy-to-read LCD display, automatic zero adjust and comes with a battery as well as two 32″ test leads. Originally the T-max was in a completely useless design. Using a single 16340 battery. After everyone was up in arms about it they have changed it to an 18650. It looks like Sigelei listens to input. I welcome the change, and may even buy it. The picture above is the older Tmax next to to the updated version in silver. The current coops are going for about $55.00. Here is a great deal on the DID clone.. aka The Griffen, aka the Vulcan. Usually around $20.00-$24.00 – makes this a great deal. If your looking for another RBA or looking to get into RBA’s – check out this deal. People love these, and this price is great! Im in google hangouts with people using these and they are blowing clouds! 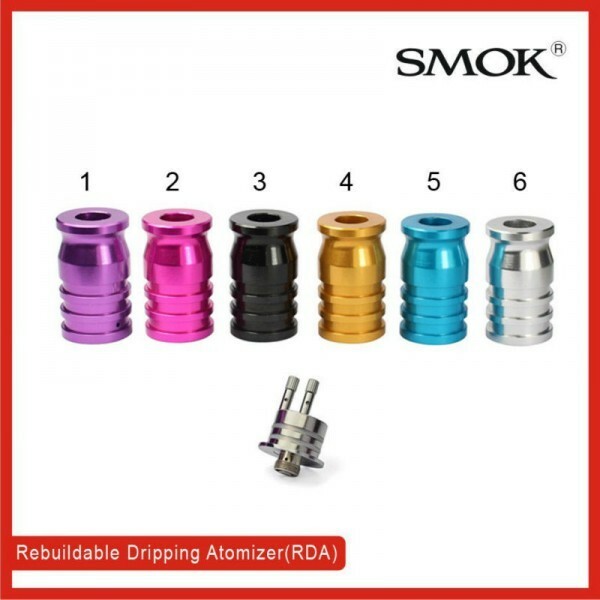 The Smok Tech RDA “Octopus” is one of the newest rebuildable atomizers on the market. 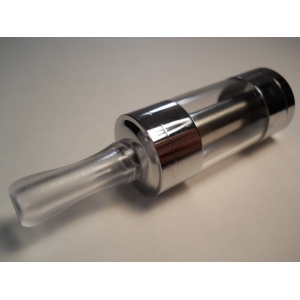 This atomizer is SMOKIN and you dont wanna miss this vape. The “Octopus” is able to be fully disassembled and rebuilt. This is meant to be used by more experienced vaper’s but if you wanna take the plunge into the rebuildable atomizer world this is recommended. The Smok Tech RDA is threaded for 510 and is made of anodized aluminum. The can is an external variable wattage unit that goes between your PV at your atty. Think of it as an external kick but better. This unit uses the DNA12 and turns most 3.7v device’s into a variable wattage device. Ive had it a few weeks now and it works great! Introducing a new and one-of-a-kind device, The Can, available exclusively at NHaler! The “Can” is a Power Regulated add-on for almost any 18490 or larger single battery device. It is powered by Evolv and is capable of providing 6 to 12 Watts of consistent vaping pleasure. Power output is limited with smaller batteries. It uses a standard 510 connection and connects on top of your device just like a cartomizer tank. Your atomizer, cartomizer, or tank connects just as easily on top of the “Can”. It has an external potentiometer knob for easy on-the-fly adjustment to your preferred watts level – or adjust to taste. We LISTENED to the valuable feedback of our prototype testers and changed the external potentiometer knob to BRASS – looks AWESOME! Here is a new juice vendor to scene with a great deal going. This vendor has been hanging in the vape networks giving away juice to viewers and I’m hearing the Blue Ape, Woot, and Wonder Juice are supposed to be great! He is doing a 25% off deal on all his juices which brings a 35ml down to $9.74. Use coupon code 25off to take 25% off your total order.